Coupons have been in use for over 100 years, ever since Coca-Cola first issued them to build brand awareness and encourage consumers to select their products over the competition. Today, couponing remains a popular way for manufacturers and retailers to promote customer loyalty, but it’s also an excellent way for shoppers to save money on nearly everything they buy. If you use coupons in the right way, that is. If you’re ready to get started saving more money with coupons, these five handy tips will boost your savings in no time. Make it easy to save when you keep your coupons organized. Coupons pay off the most when you can use them regularly, not just when you remember. To make sure you’re always prepared for your next shopping trip, you need to stay on top of your coupons in an organized way. The easiest way to get started is with a binder separated into different sections and clear plastic inserts or folders where you can keep your coupons. You want to keep moving the coupons that are expiring soonest to the front of your binder, so you don’t miss the opportunity to use them. From there, you can keep your coupons in sections for specific stores, types of shopping or any other method that will help you stay organized. Always leave the house with the right coupons in hand. When you’re running out the door is not the time to be trying to find the coupons you need. Give yourself a dedicated time slot every week for organizing your coupons, discarding old ones and planning which you will use for the upcoming week. The simpler you make things for yourself, the more money you’ll save. Combining coupons can be a way to save even more with every purchase. 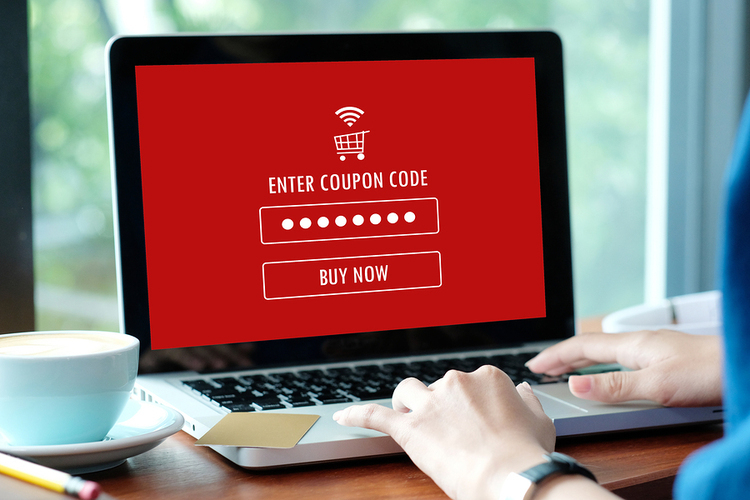 If you found a manufacturer’s coupon online and you have a store coupon from your last shopping trip, using the two together means you’ve boosted your savings. However, before you go grabbing all of your coupons thinking you can get some money back on your purchase, know that many retailers often have limits or specific use restrictions on how and when you can use coupons. Always read the fine print so you can plan a stacking strategy ahead of time, in which using multiple coupons will be allowed and will save you. Use digital coupons for online shopping when you have a secured credit card. 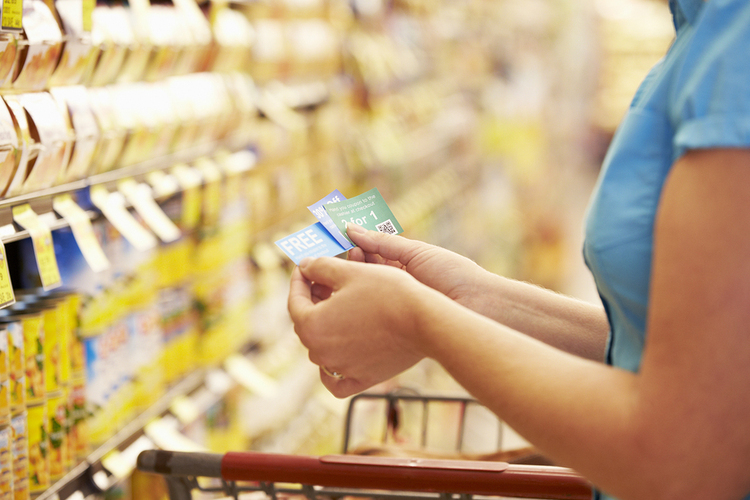 Even if you’re only saving pennies at a time, using coupons regularly will help you save money on all of your shopping. But if you really want to start boosting your savings and improving your finances, combine your couponing with a secured credit card like the Green Dot® Platinum Visa® which will allow you to shop anywhere Visa cards are accepted. Put a security deposit on your card to establish a credit limit, and then you’ll use your card and pay your bills just as you would with any other. With a secured credit card you’ll also work towards building your credit since your usage is reported to the three credit bureaus, which will help you save more in the future due to better interest rates and loan terms. If you’re ready to take your saving to the next level, apply for your Green Dot® Platinum Visa® secured credit card to get started today. Check out Green Dot’s simple fees before applying.